We live in a visually oriented world. It may not be fair, it may not be right, but that’s the truth of it. We live in a world that sees intrinsic value in beauty. Studies have shown that the world rewards beauty. It doesn’t make us superficial or shallow, we are hardwired to appreciate beauty in whatever form it takes. We assign value to beauty and treat it as if it’s one of those things that people are born with. You either have it or you don’t. But the truth is that there’s beauty in every size and every shape, every color, shade, and tone. We all have it, but it’s up to us to harness it. But you can have an enviable body, a cascade of long and luscious hair, flawless skin and ruby lips… But if those lips part to reveal a mouthful of uneven, discolored or broken teeth it can completely undo a carefully crafted ensemble. The trouble with first impressions is that you only get to make one of them. 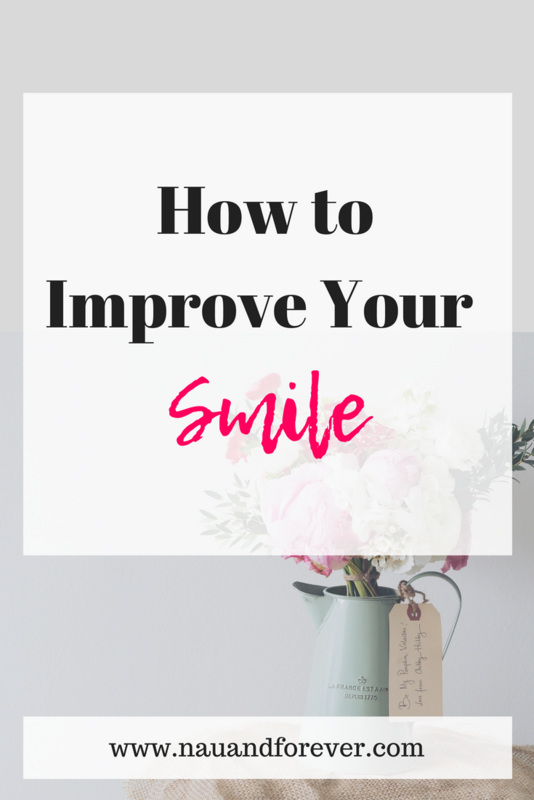 Whether you’re heading into a job interview, meeting an investor for your small business or embarking on that all important first date, a great smile is beneficial. Very often the price of a great smile is simply constant diligence, good dental hygiene (that includes flossing) and regular checkups with your dentist. If you really want to dazzle people with your smile, though, here are a few ways you can go about it. If you simply can’t face the day without a double espresso and as cigarette it’s only a matter of time until this lifestyle beings to take a toll on your teeth. As a result your teeth may become yellowed and the gaps between stained with a thick brown tartar. Not a look that inspires a tremendous urge to employ, promote or kiss! Get a regular scrape and polish from your dentist and talk to them about whitening procedures. Avoid in the box treatments as these can be highly corrosive and can actually damage your tooth enamel. And once that’s happened, it’s never growing back. If you have a chipped, broken or damaged tooth it can feel like a near constant source of embarrassment, even when your dental hygiene is otherwise impeccable. But don’t fret. Advances in dental technology mean that treatments are easier and more affordable than ever including same day crowns. These tend to be made from virtually indestructible ceramics and unlike your real teeth, they are impervious to staining and discoloration. We’re preprogrammed to find beauty in symmetry, and when we have a tooth that’s crooked or misaligned it can have a profoundly negative impact on the rest of our smiles. But if you think that fixing it requires saddling yourself with a big ugly brace, think again. Advancements like Invisalign can help straighten your teeth without making your mouth look like The Terminator! Your smile is an integral part of the first impression you make… So it’s up to you to make sure that you make the right one!